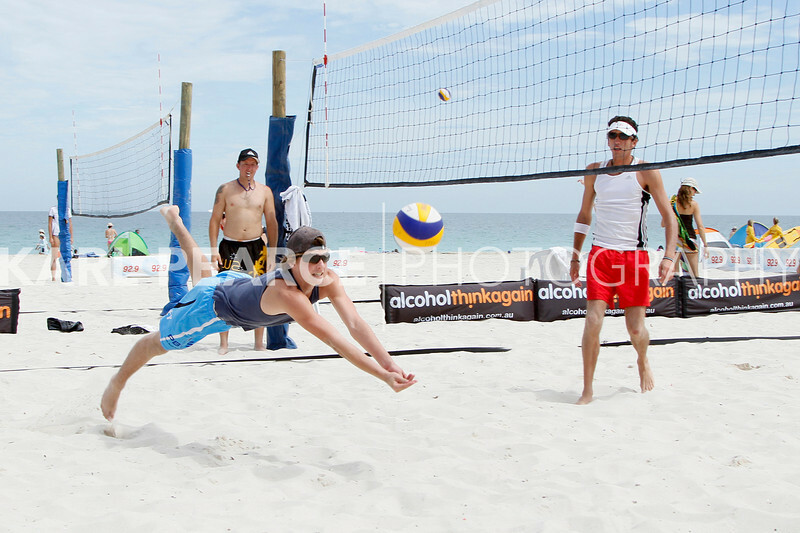 Leighton Beach in Fremantle hosted Round 4 of the Alcohol. 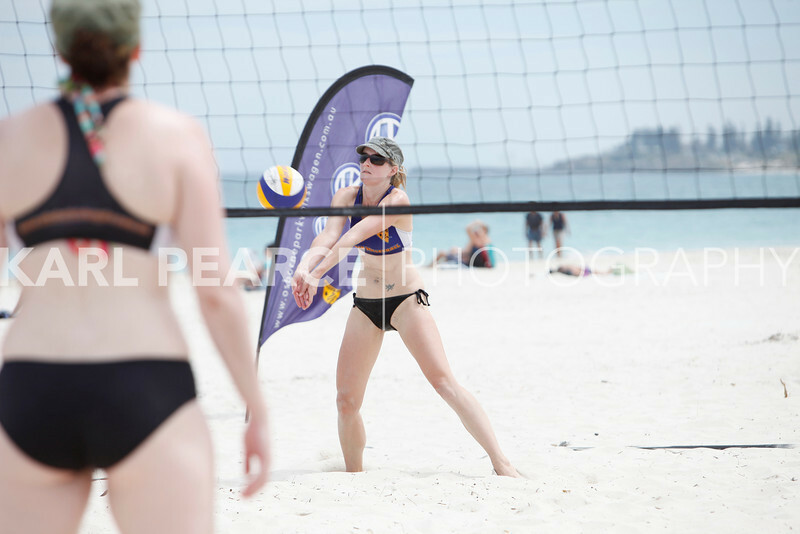 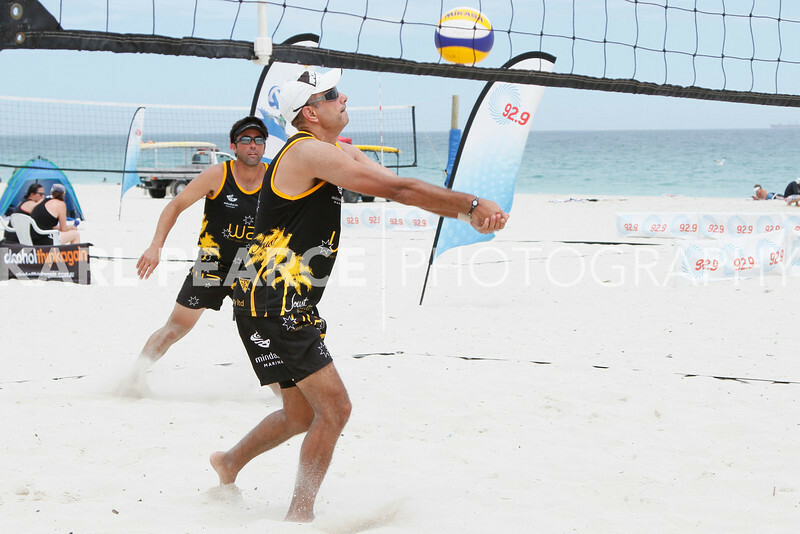 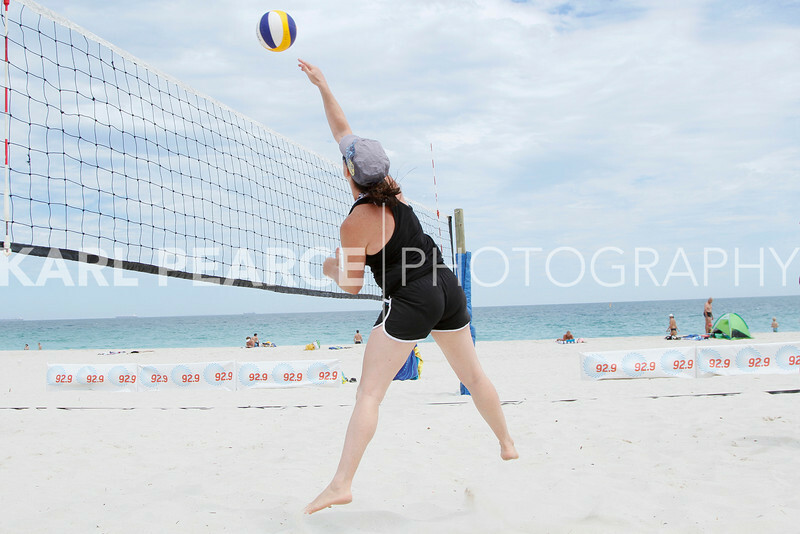 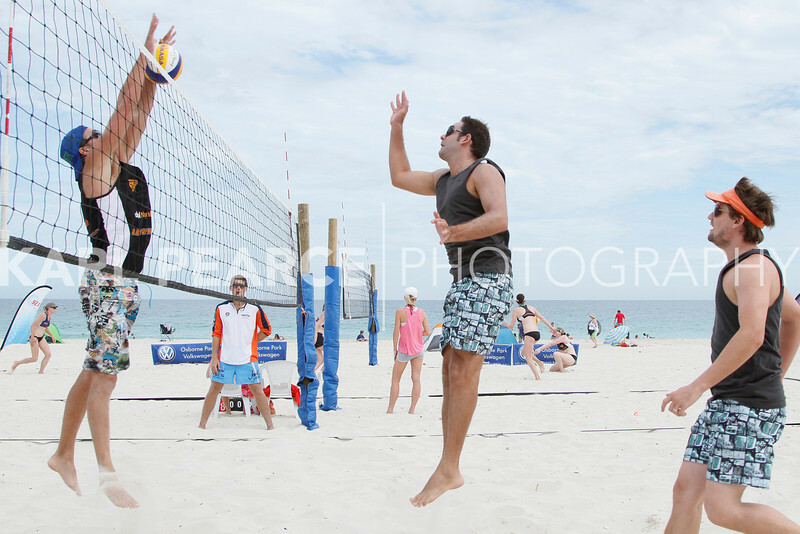 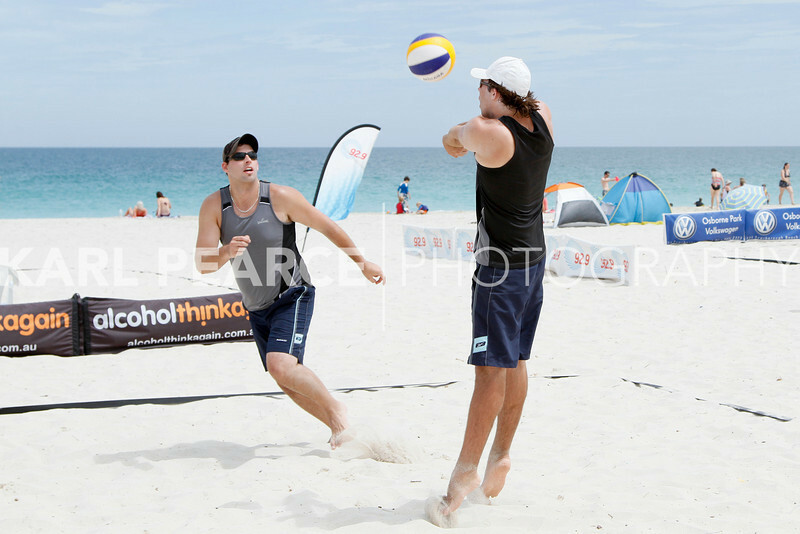 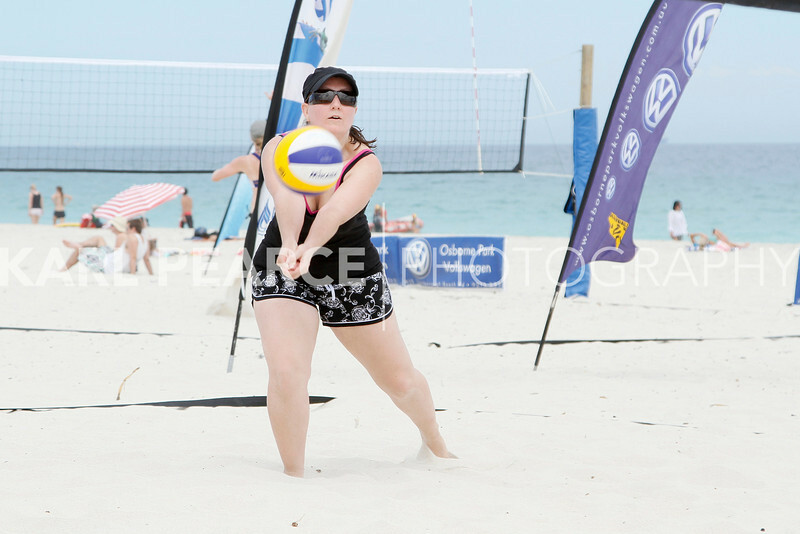 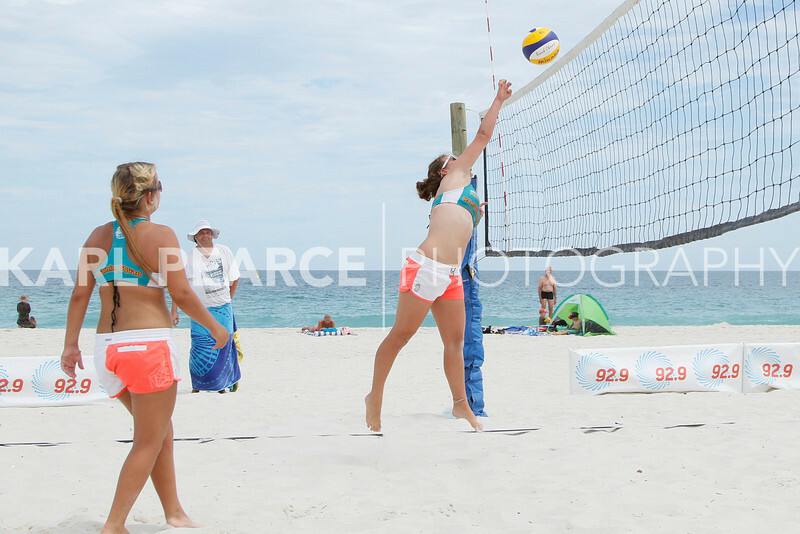 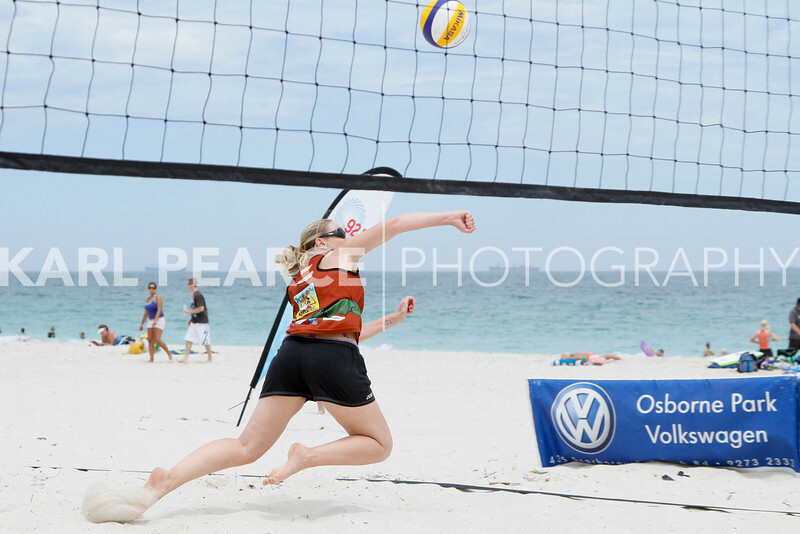 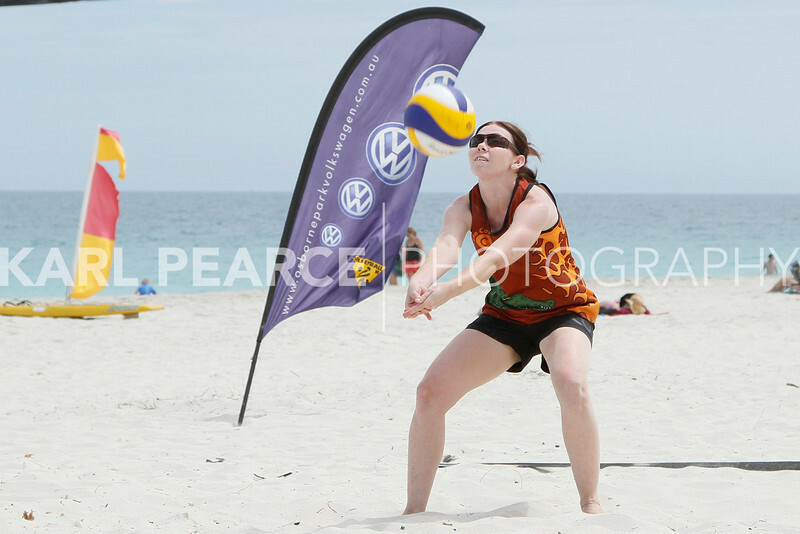 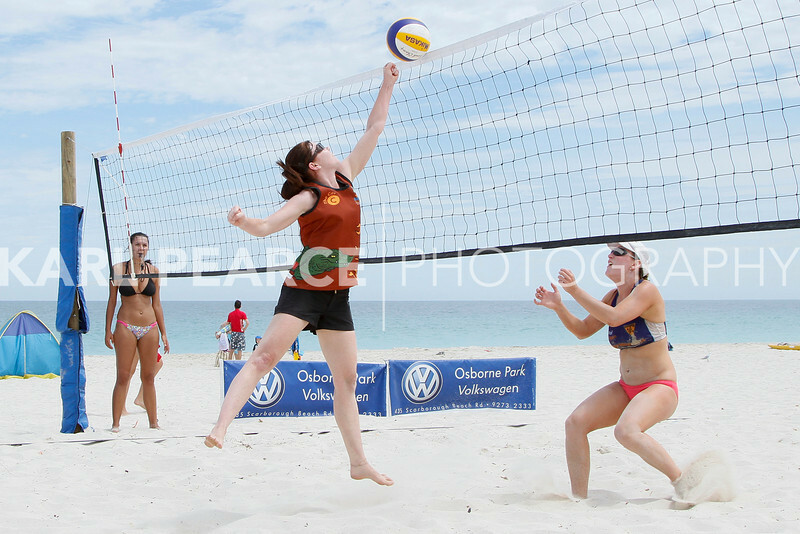 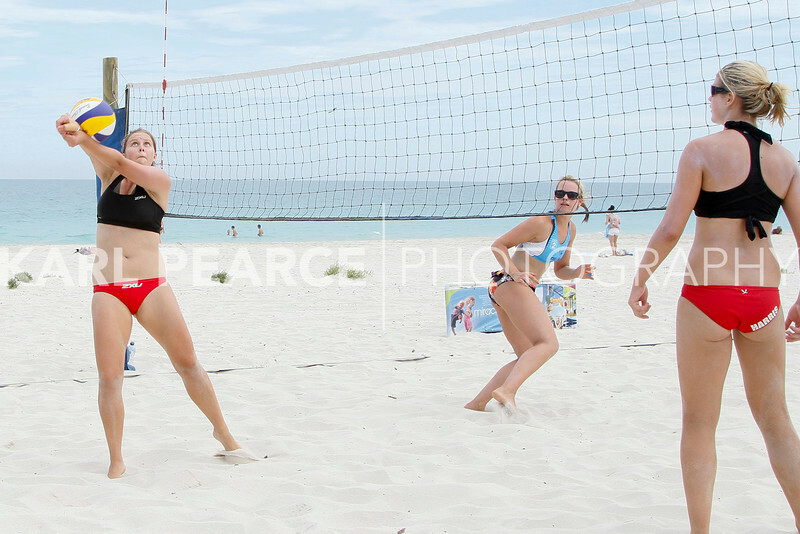 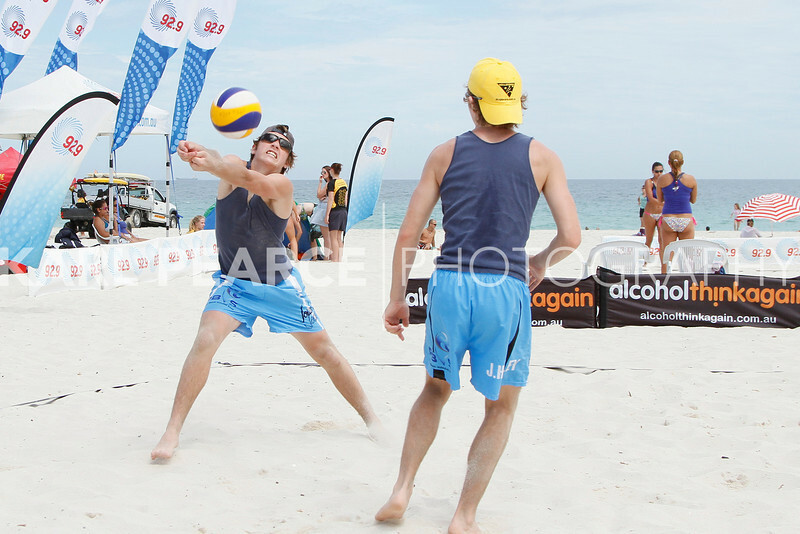 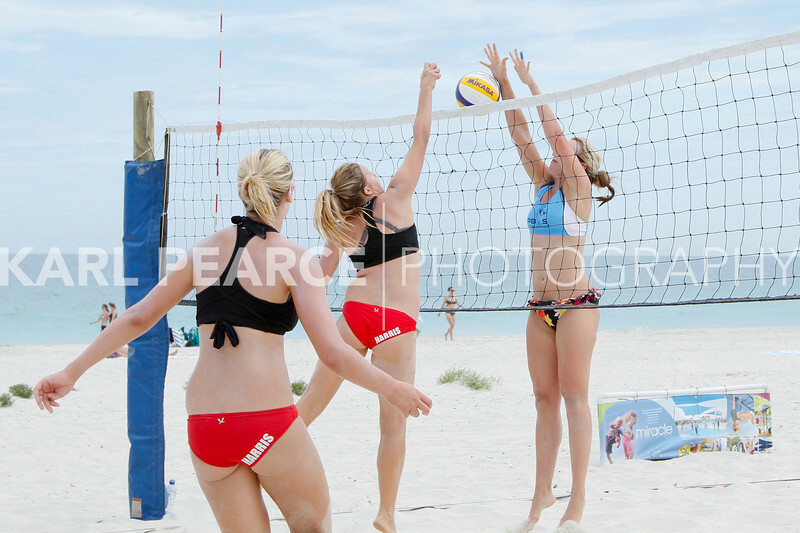 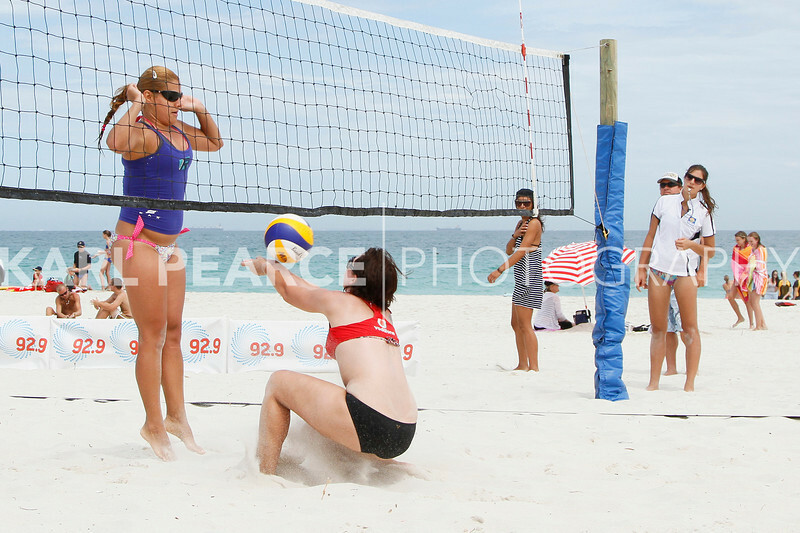 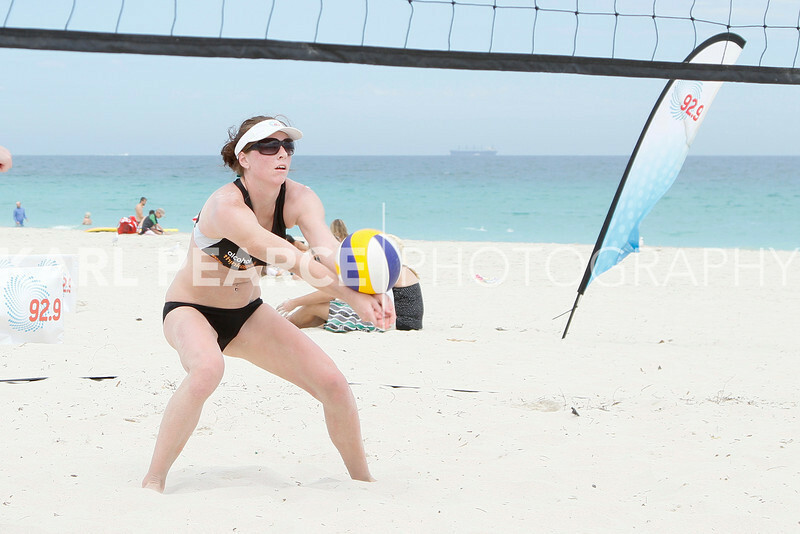 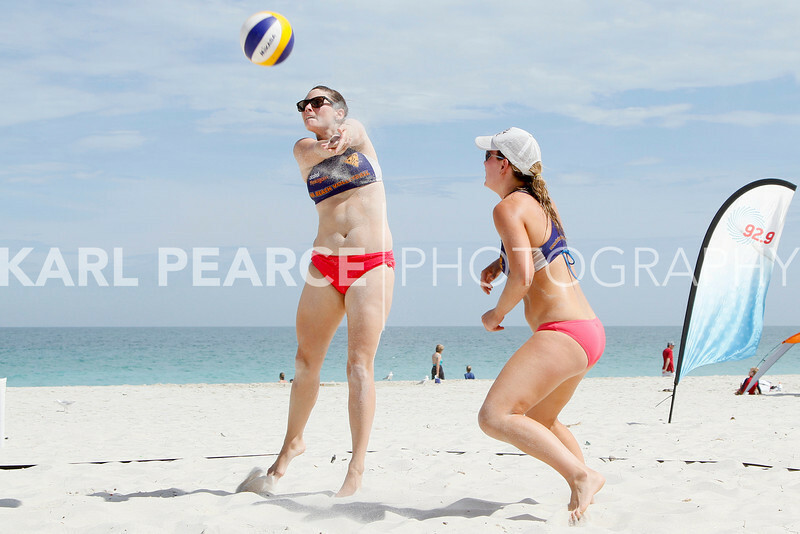 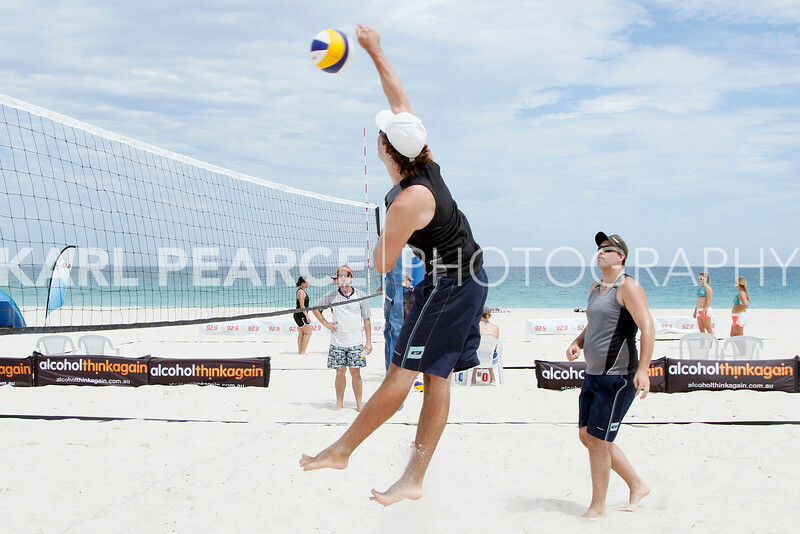 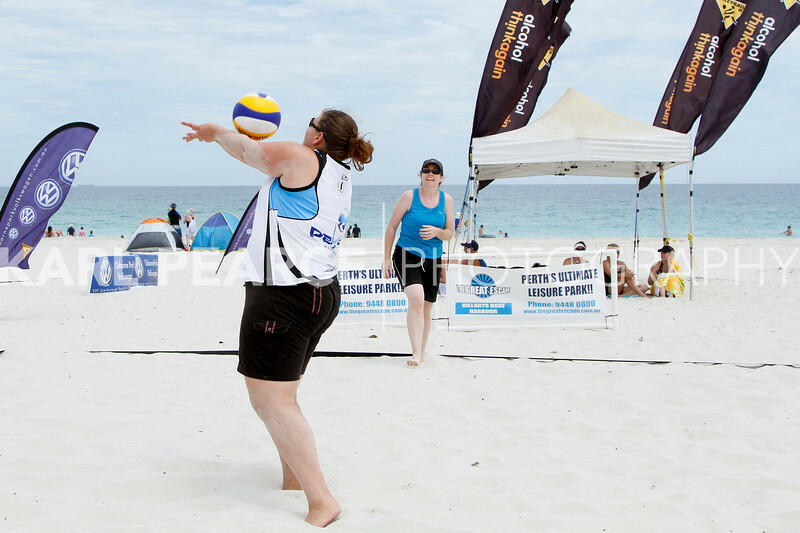 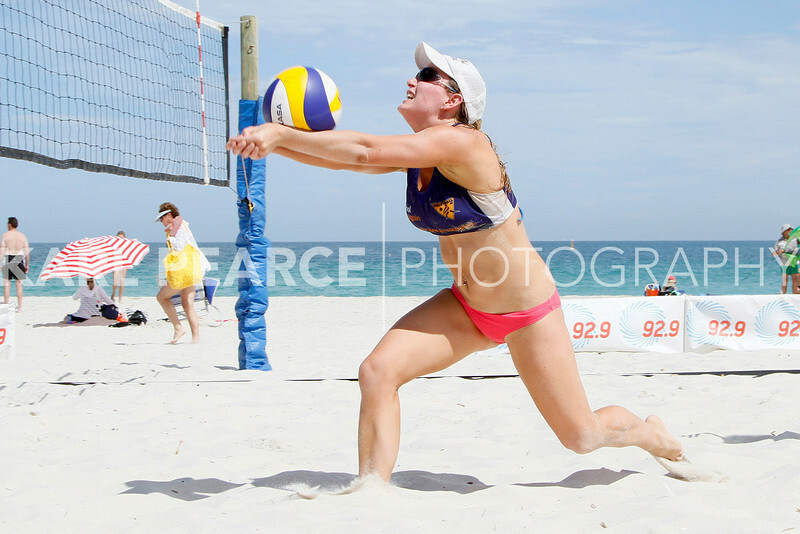 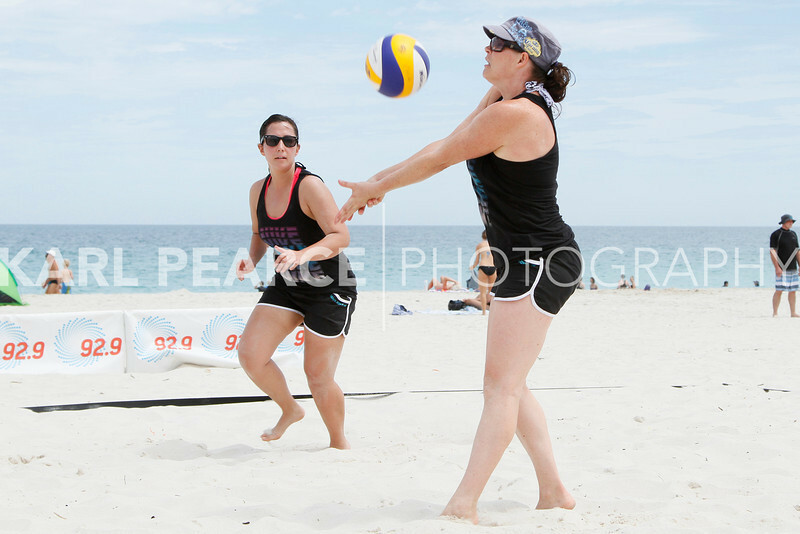 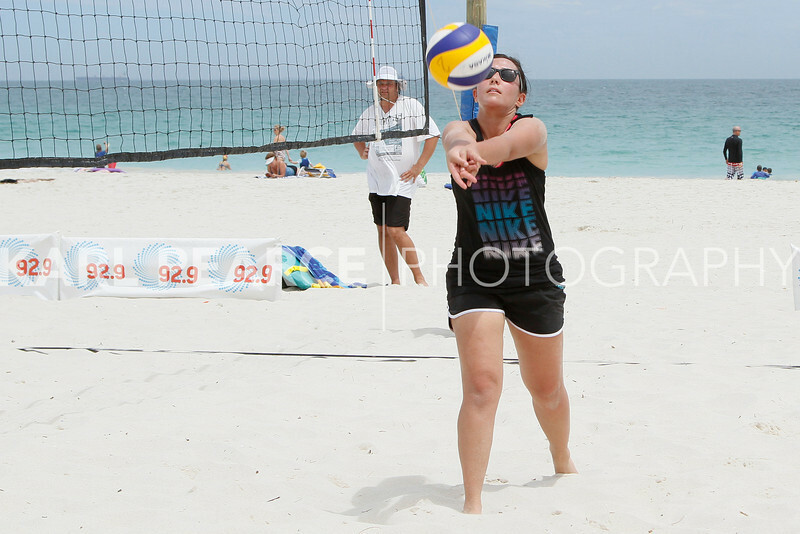 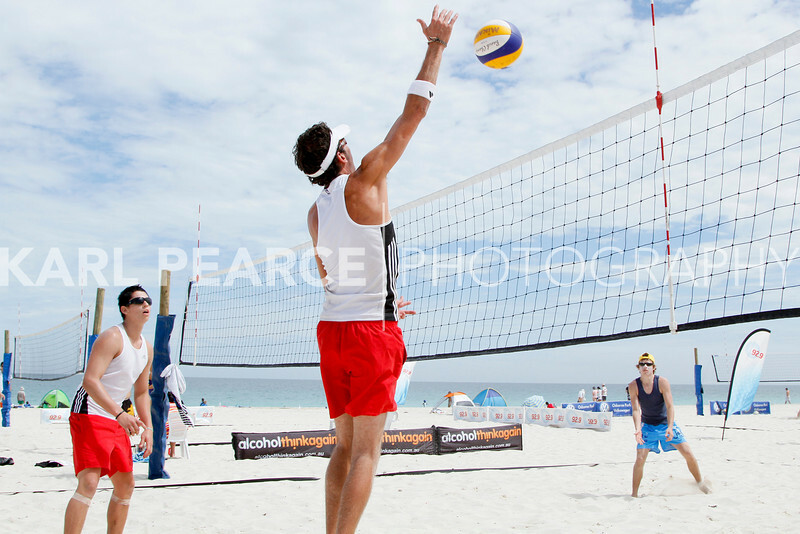 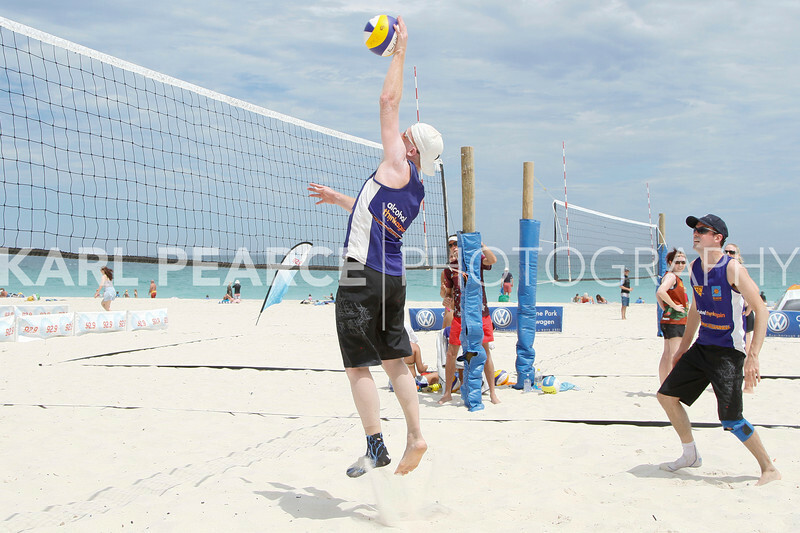 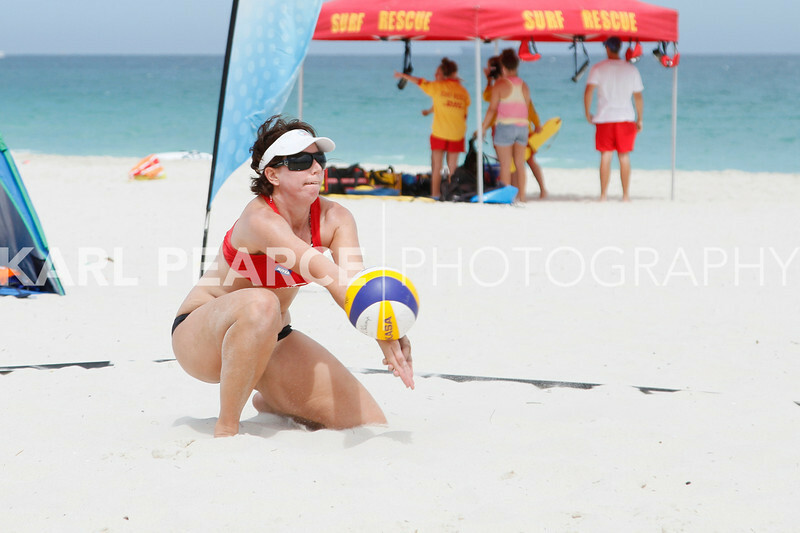 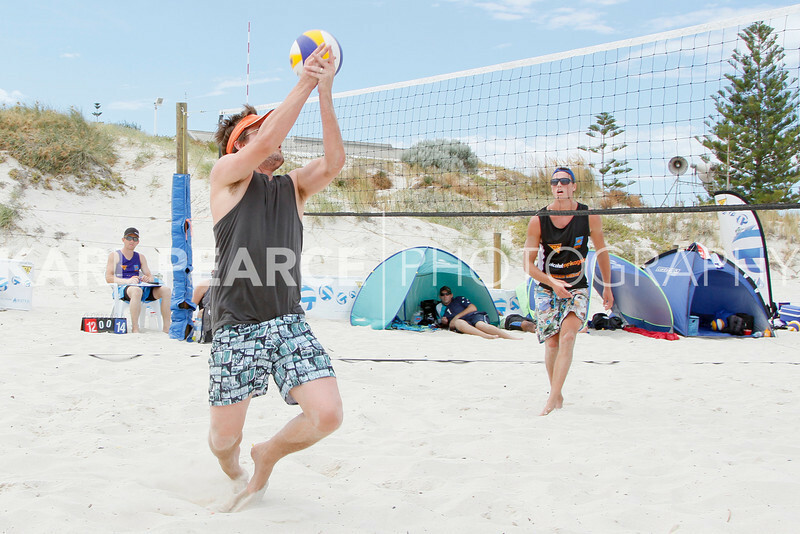 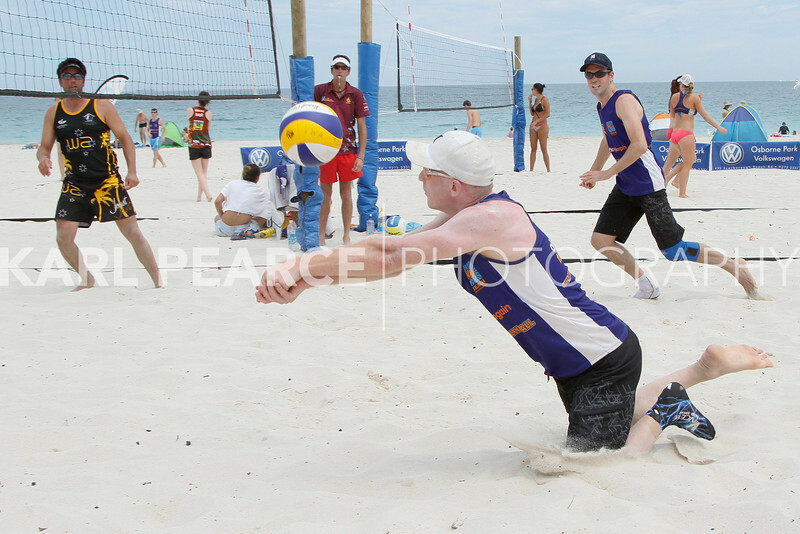 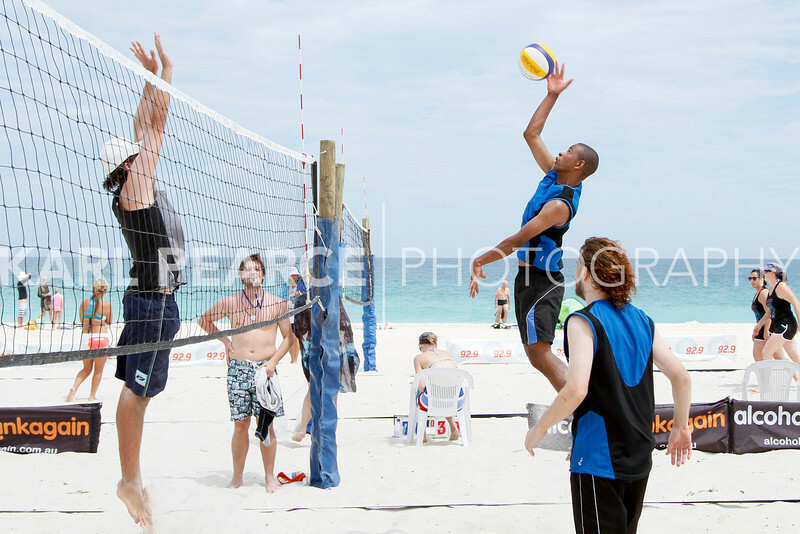 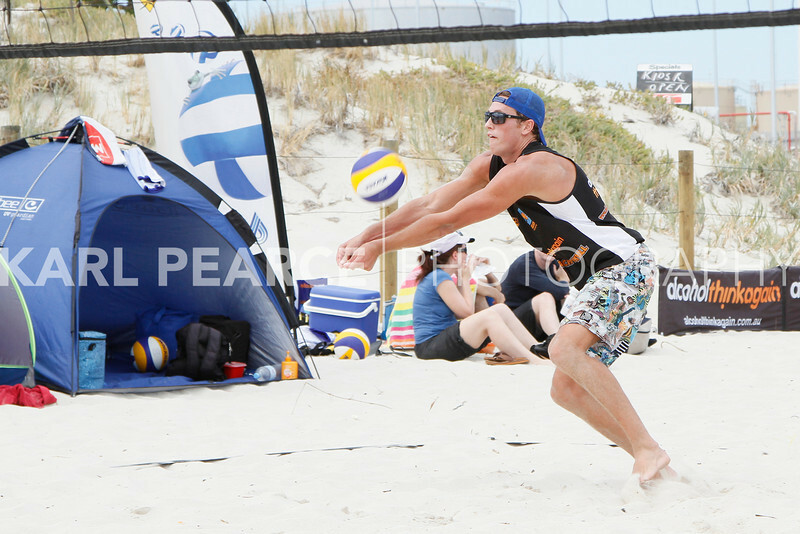 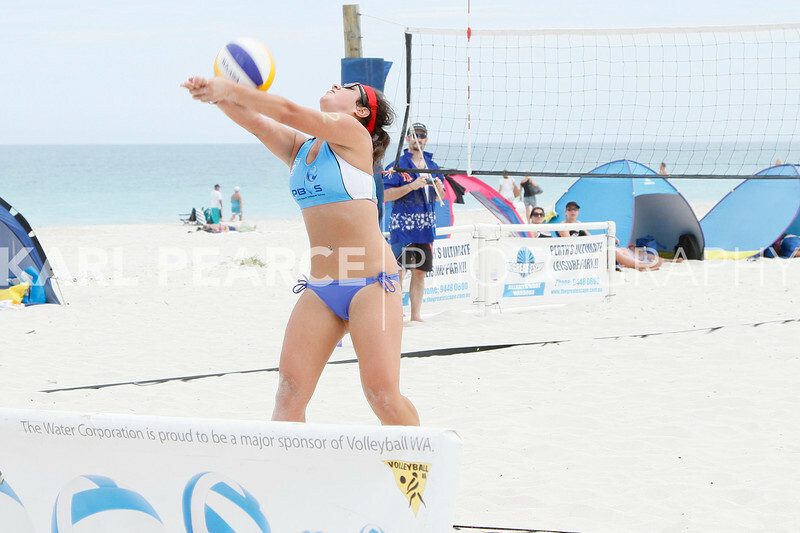 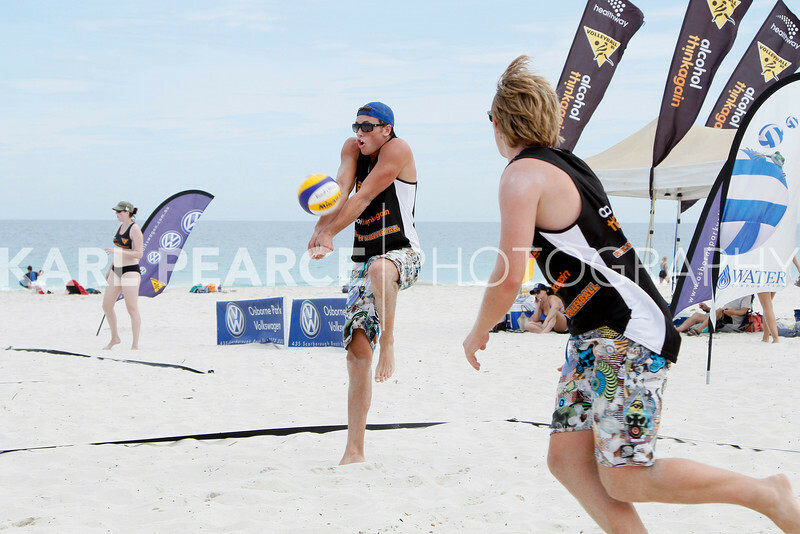 Think Again WA Beach Volleyball Tour this past weekend, with the season officially diving into its second half. 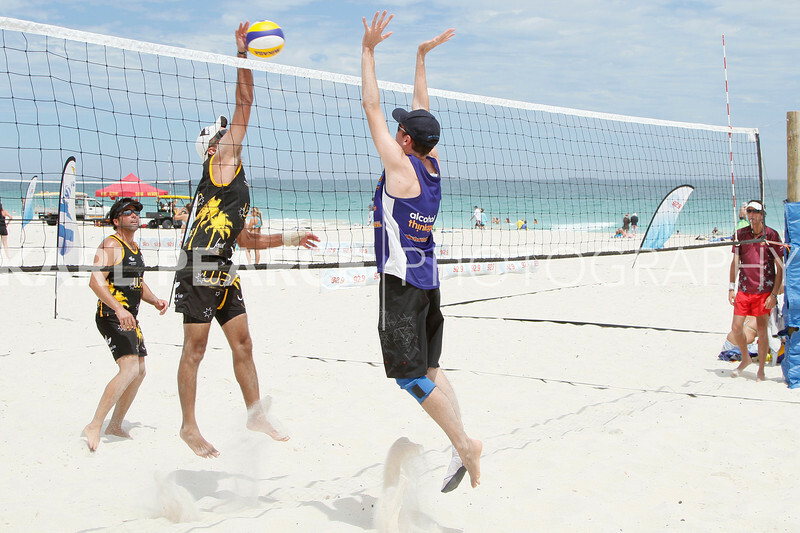 Teams looked good this weekend after having previous rounds to find their feet.